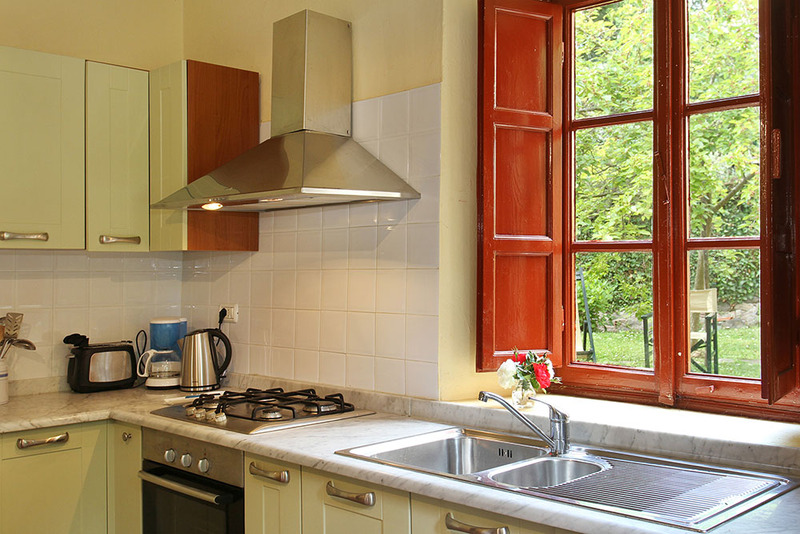 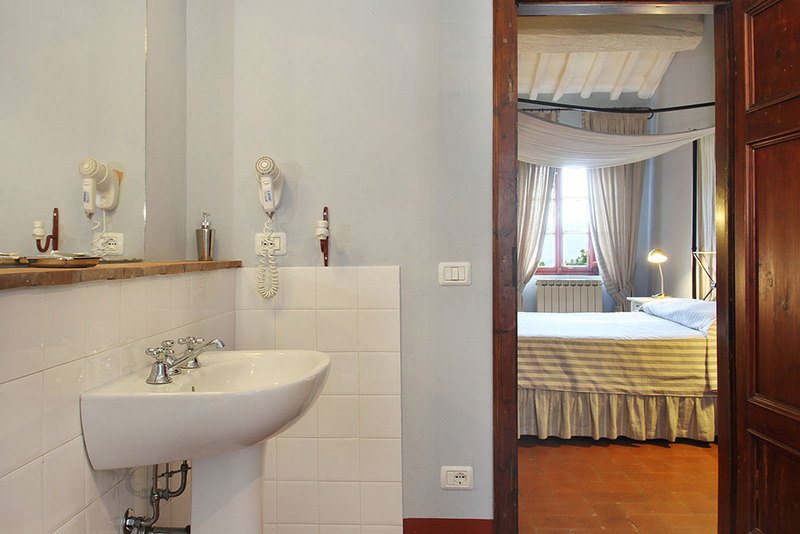 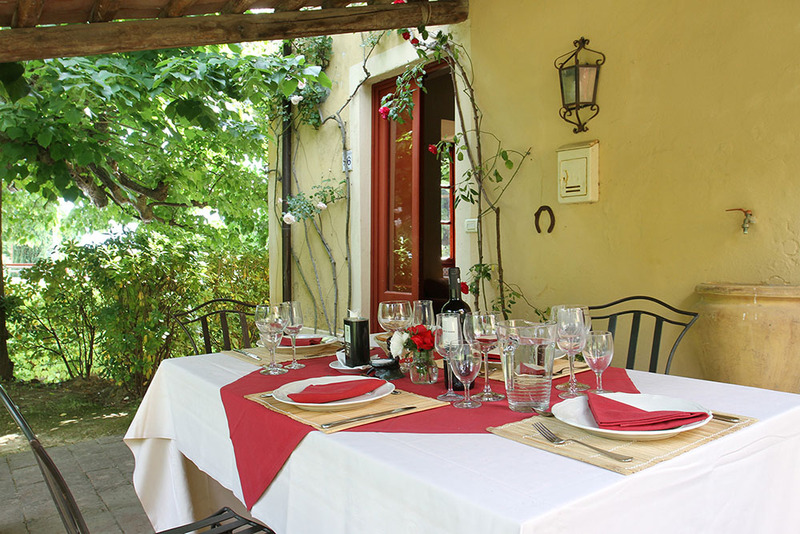 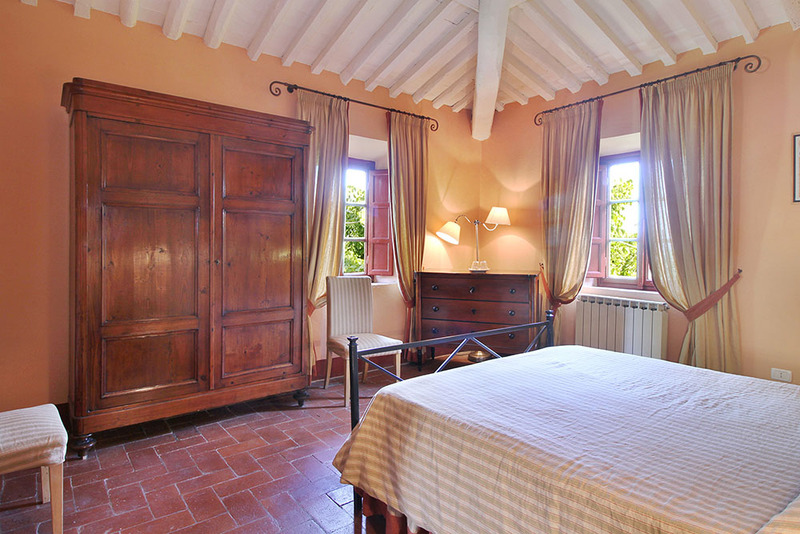 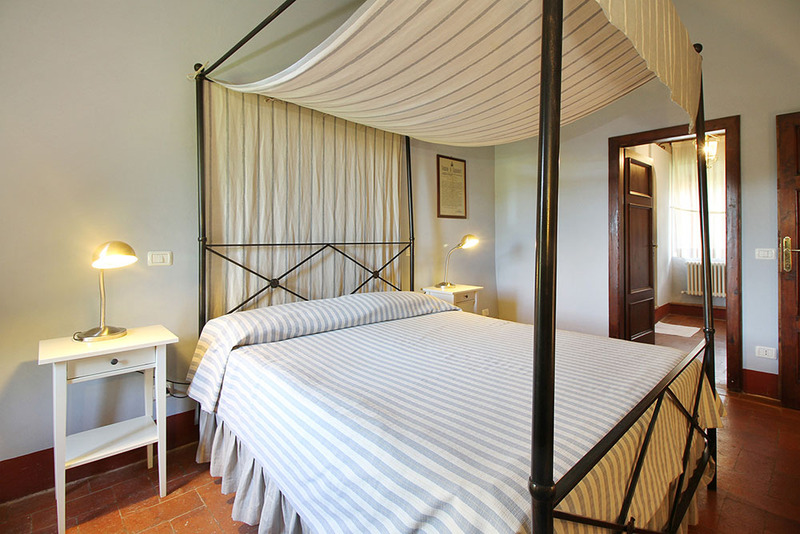 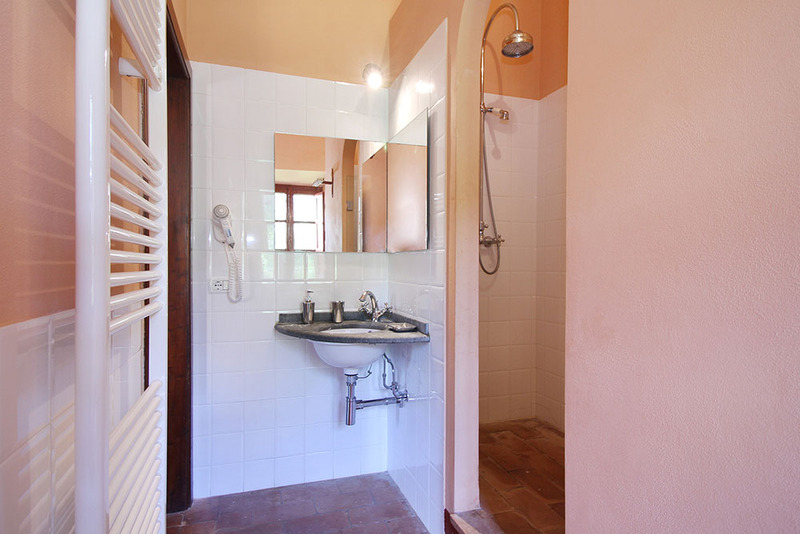 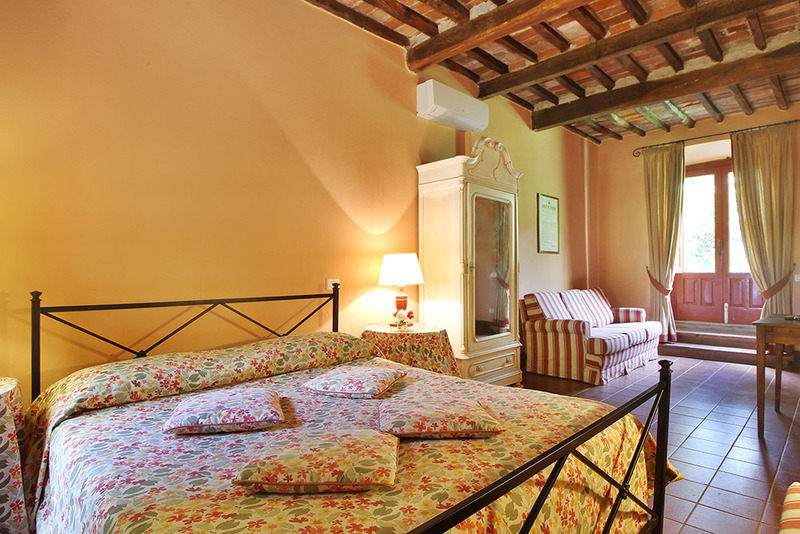 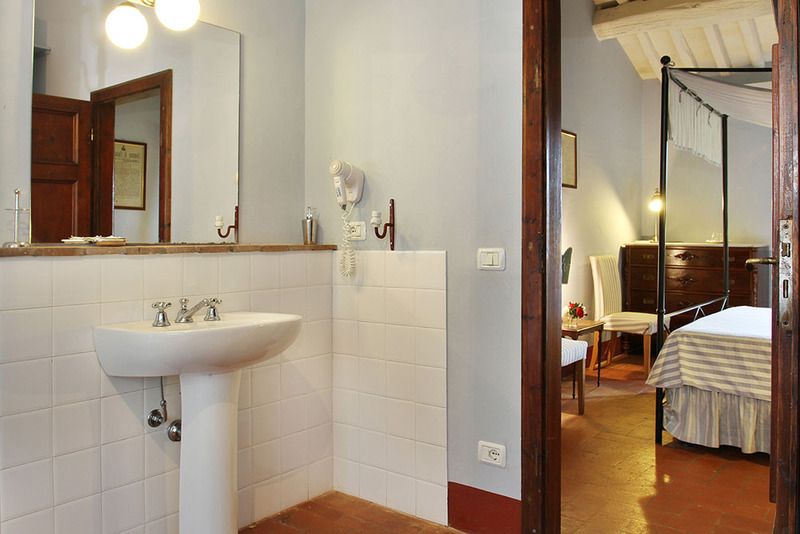 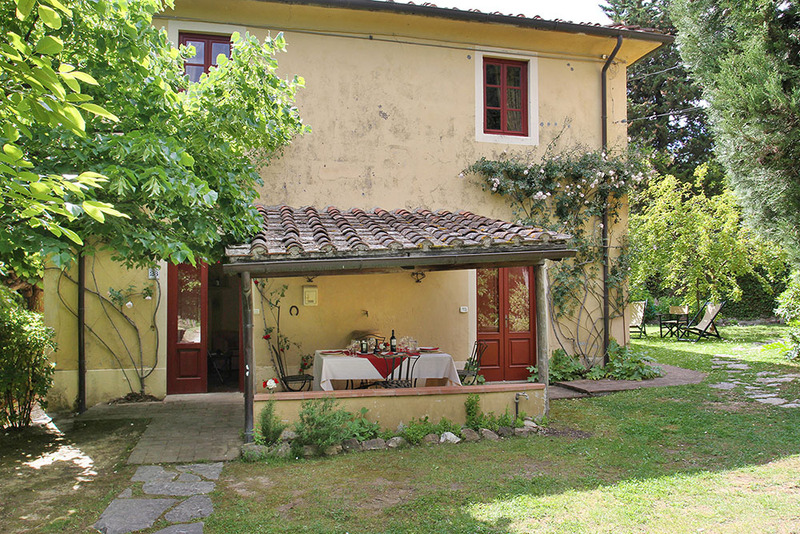 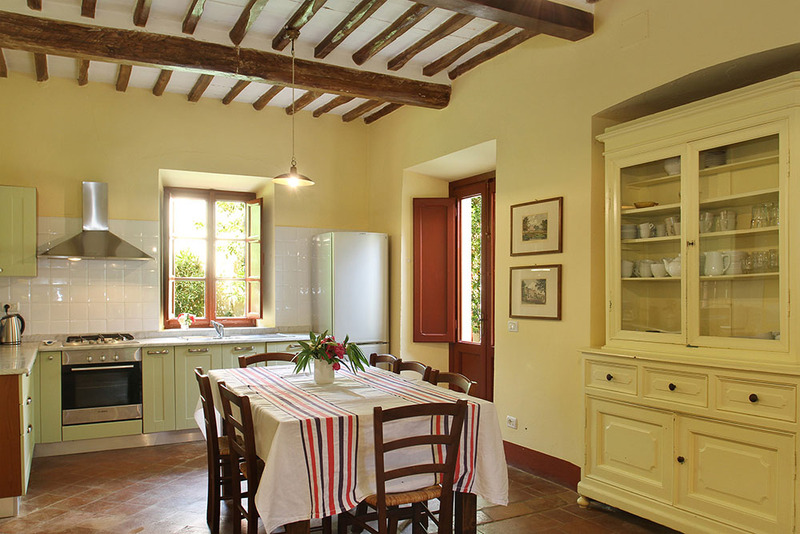 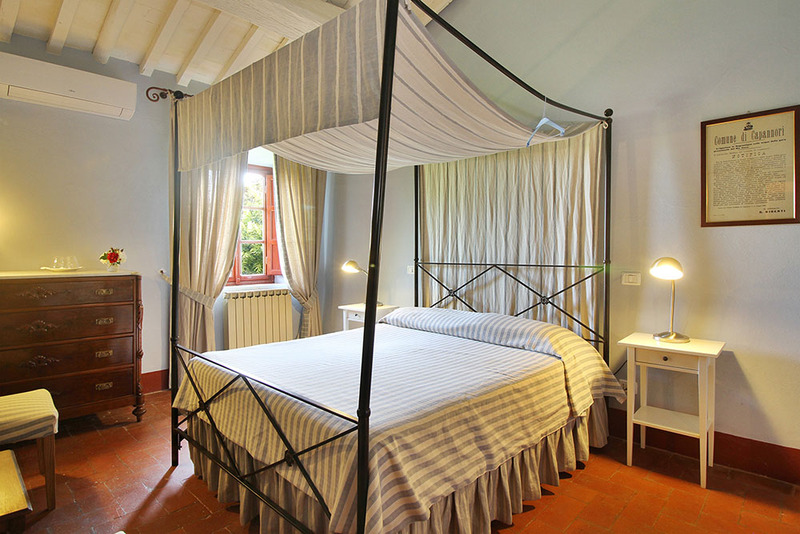 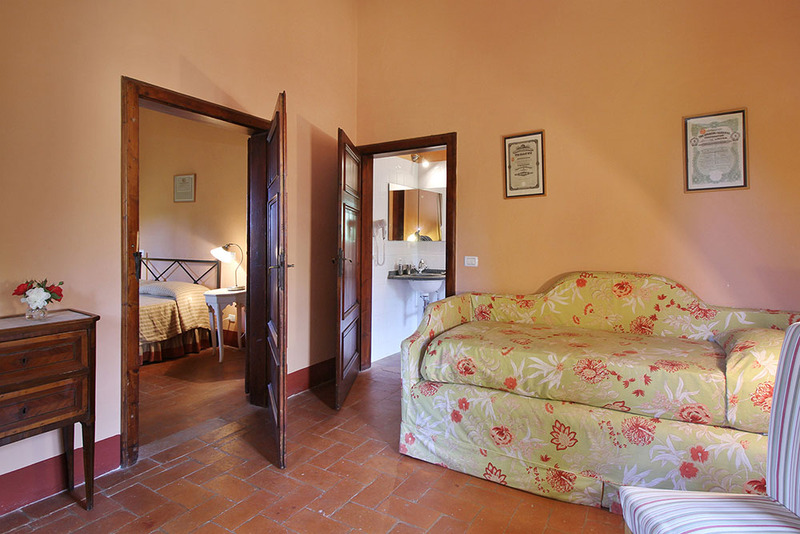 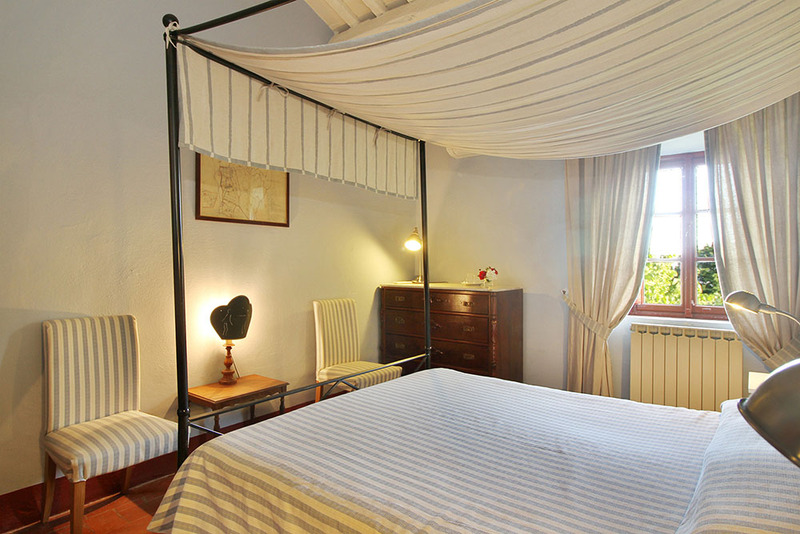 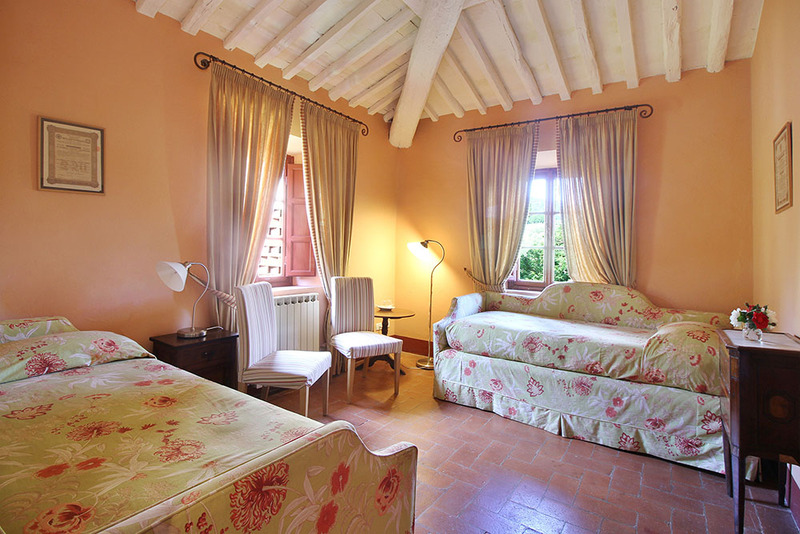 Rosina is an old farmhouse that has been modernized maintaining its original character. 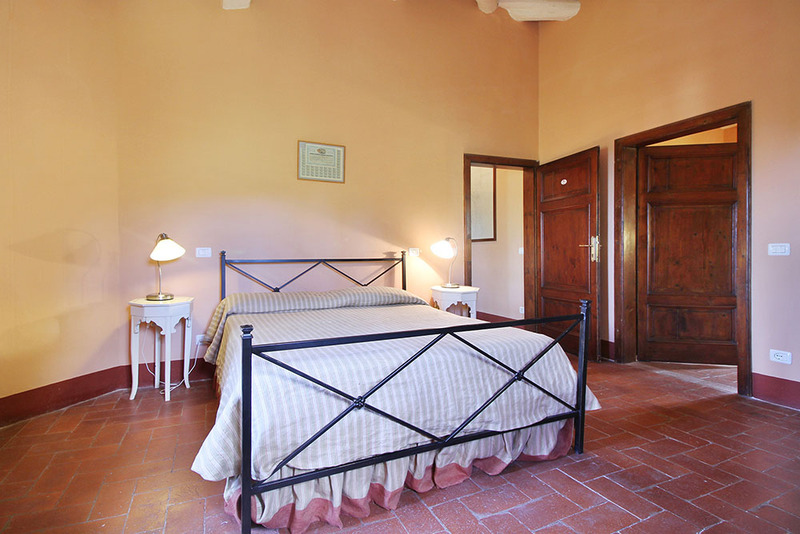 There are two spacious bedrooms each with a private bathroom, and a suite with double bedroom, twin bedrooms and bathroom . 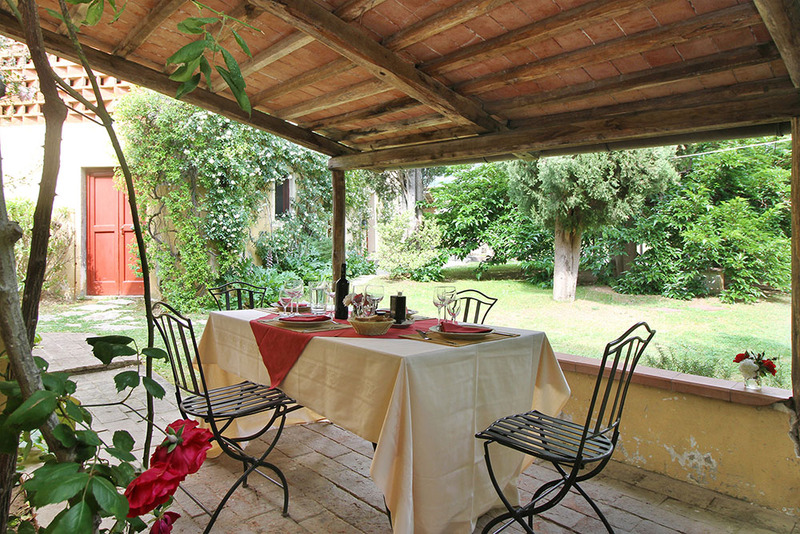 The kitchen and sitting room have access doors leading outdoors onto a patio where guests can eat outside. 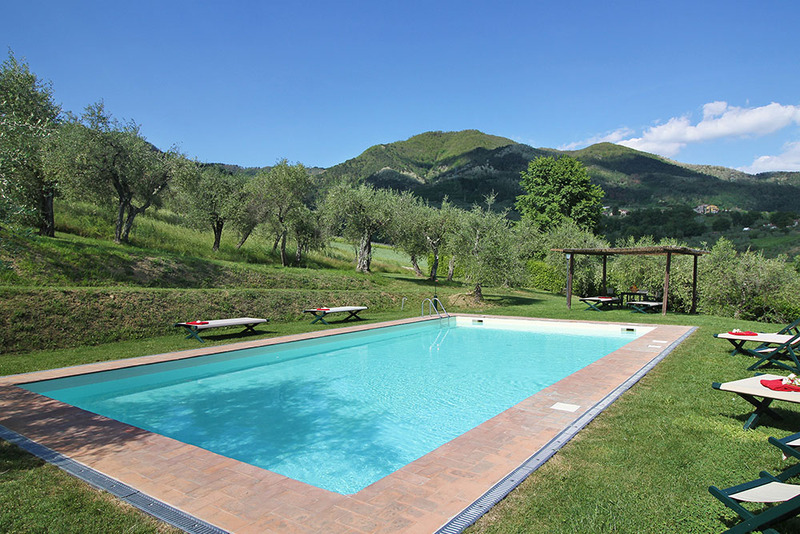 Guests have access to the shared swimming pool and tennis court, can enjoy the services of the restaurant offered by the estate with recipes taken from the “Mansi House”.